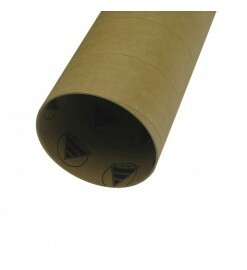 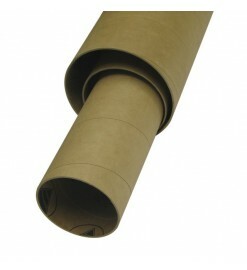 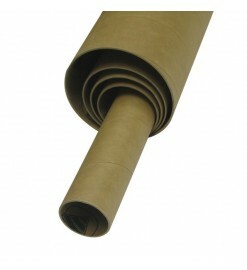 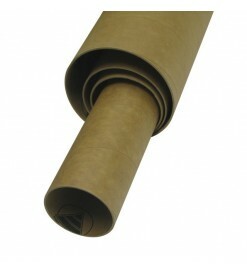 Kraft cardboard, phenolic or plastic polymer body tubes. 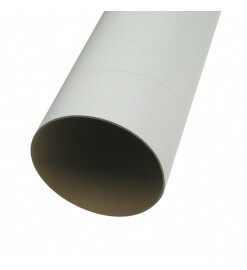 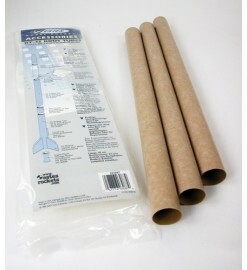 Cardboard tubes can be easily glued with aliphatic glues, phenolic an polymer tubes can be glued with epoxy. 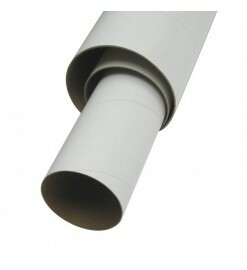 They all can be sanded easily and finished with fillers, primers and paints.. 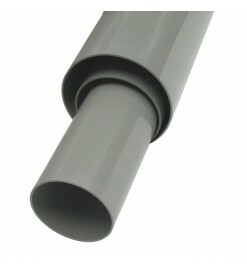 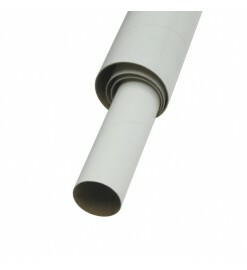 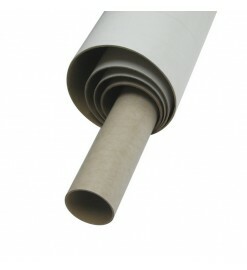 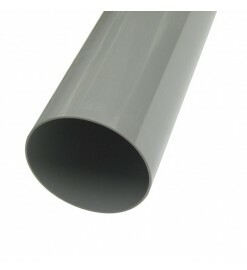 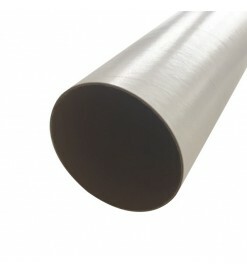 Body tubes 29-100 mm There are 23 products. 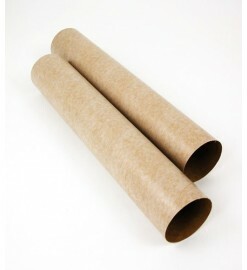 PT-3.9 - Body Tube Public Missiles Ltd.
PT-3.0 - Body Tube Public Missiles Ltd.
PT-2.1 - Body Tube Public Missiles Ltd.
PT-1.5 - Body Tube Public Missiles Ltd.